Far too often, people walk into a marijuana dispensary, approach the counter, and ask for the strain with the highest THC count. But what if we told you that there was much more to it than that? As we learn more about cannabis, many are looking more toward the terpene profile of select strains to ultimately determine the effect it will have on the patient. What are terpenes? “Terps,” as they are sometimes called, are essential oils in the plant that help determine many different factors of a strain. Terpenes define everything from the smell and flavor of a particular strain to its euphoric effects and medical benefits when combined with the cannabinoid content (such as THC or CBD). 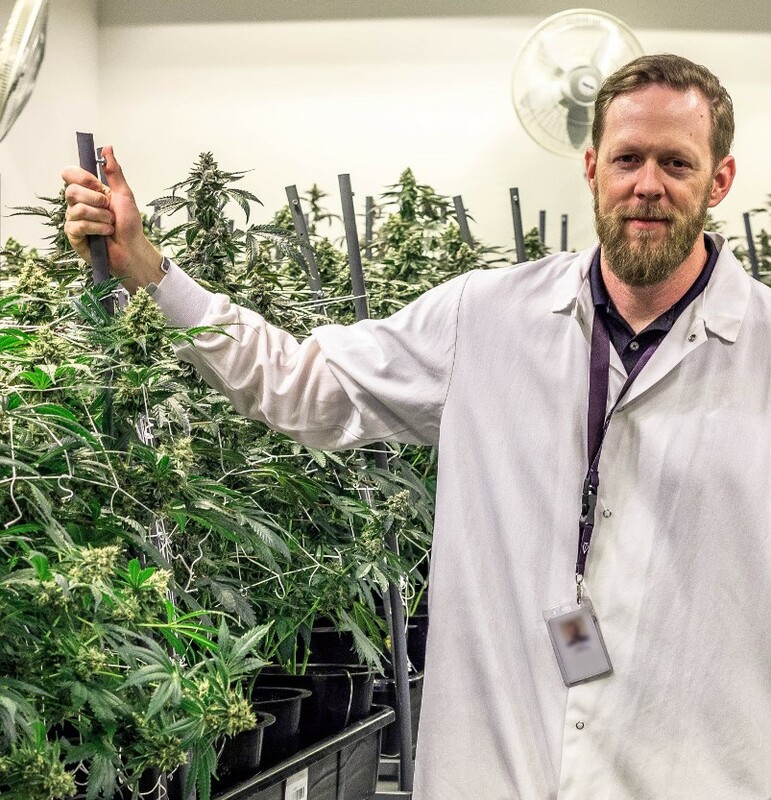 To help our patients understand this more, we had an in-depth conversation with Tryke Companies’ Director of Cultivation Darin Carpenter, who breaks down the severely underplayed role of terpenes in the effects of cannabis consumption. Head over to Tryke Cultivator to read our talk with Darin and learn how you can find the perfect strain for your needs.